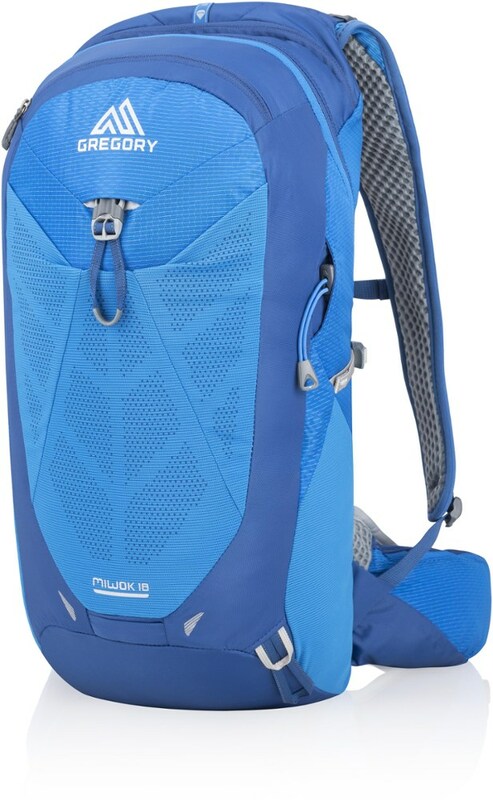 Needed a durable, lightweight, and small packed daypack for peak bagging. The Matador FreeRain24 ended up being perfect! Needed a daypack to use on a recent backpacking trip. Was going to do some day hikes and summit attempts from basecamps so needed a small pack that wouldn't take up much space or add too much weight to my 65l backpack. At 5 oz and about the size of an apple when packed down, this appeared to be perfect. Took it out for a summit attempt, loaded it up for an 8-hour trek and headed out. Experienced some mist and ice early and everything stayed dry. The pack was comfortable and I liked that it had space for two water bottles as I'm not a big user of water bladders. 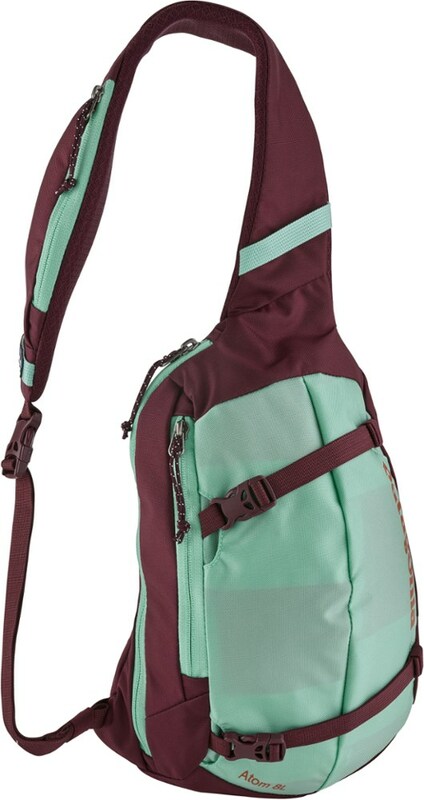 Shoulder straps were comfortable and offered a couple of adjustment options. Pack stayed tight to my body which was important on those parts of the trip that I was climbing in sketchy areas. Full disclosure, I was offered the product in exchange for an honest review. 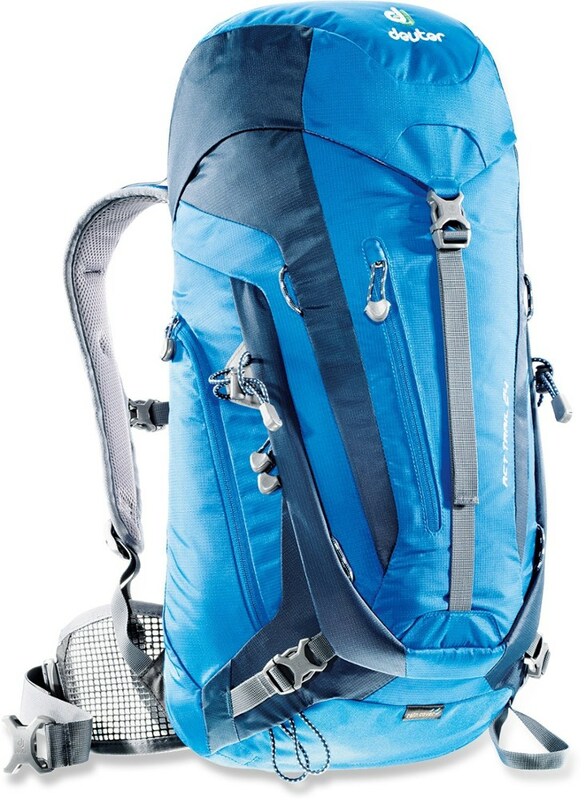 Plan on taking this with me on my future peak bagging trips so you can say I'm sold on the pack. Welcome to Trailspace, Tommie. I hope you'll keep us posted on how this packs holds up for you. FreeRain24 is lightweight, waterproof, and packable. After receiving the Daylite16 as a gift last year and loving it, I decided to try the FreeRain24. Why not? Their gear cost a little more than I would usually spend, however it is of very good quality. This packable bag is only 5.5 ounces and had a minimalist design. Not a lot of extras but it doesn't need them. This bag packs a lot. After using a 16L bag this seems like a duffle bag! 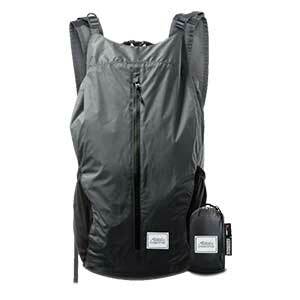 It has one large main compartment, and a smaller zip pocket on the front. 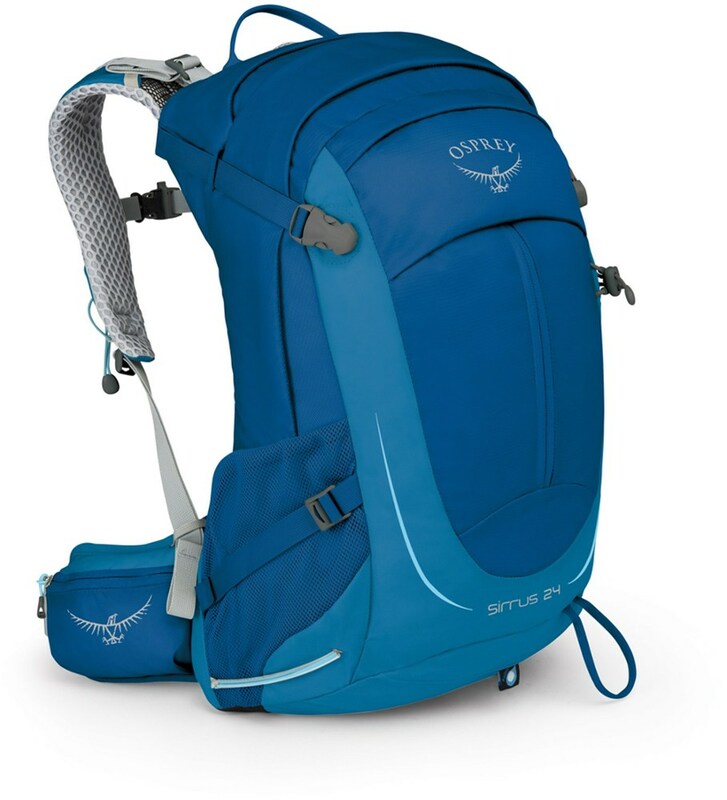 The bag itself has an open design, meaning you have to pack smart and make sure your items are distributed properly.If not, it could be uncomfortable depending on what's inside. I've stuffed so much inside with no problem. 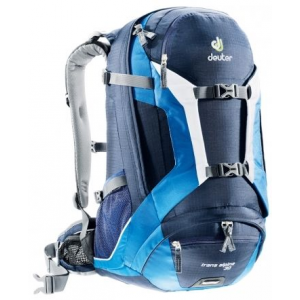 It is comfortable to carry, and there are stabilizers on the straps if you need them. 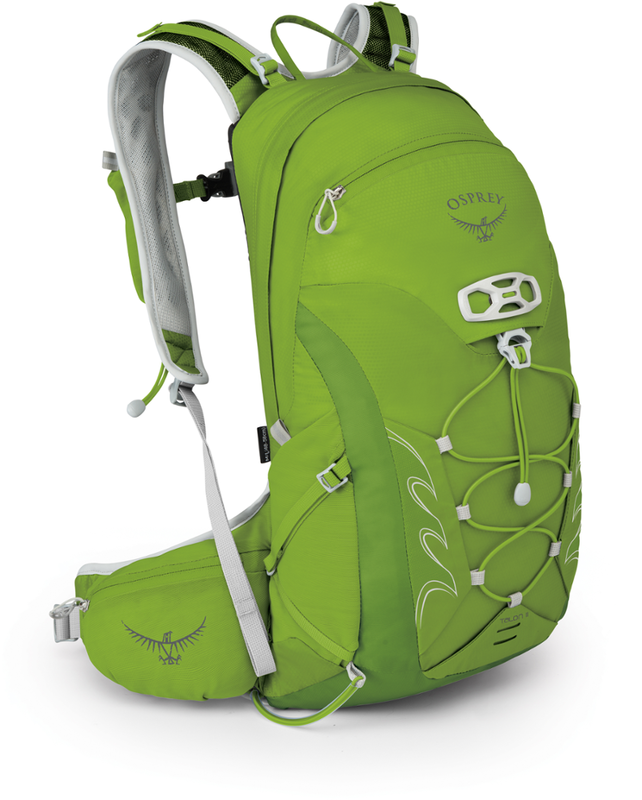 It also has a roll-down or roll-top closure, which I was not used to on a daypack. However it stays closed with no problem and isn't uncomfortable when it's on the shoulders. There are two small pockets on each side which can be used for water bottles or small items you would like to access without going into the bag. It packs down into a palm sized pouch very easily. It is advertised as waterproof, so, on days when rain was in the forecast I purposely carried it. It did not disappoint, the items inside were always dry. This is now my go-to rainy day bag. I definitely would recommend this product! Thanks for the review, J. Roc. I'm not as familiar with this brand.